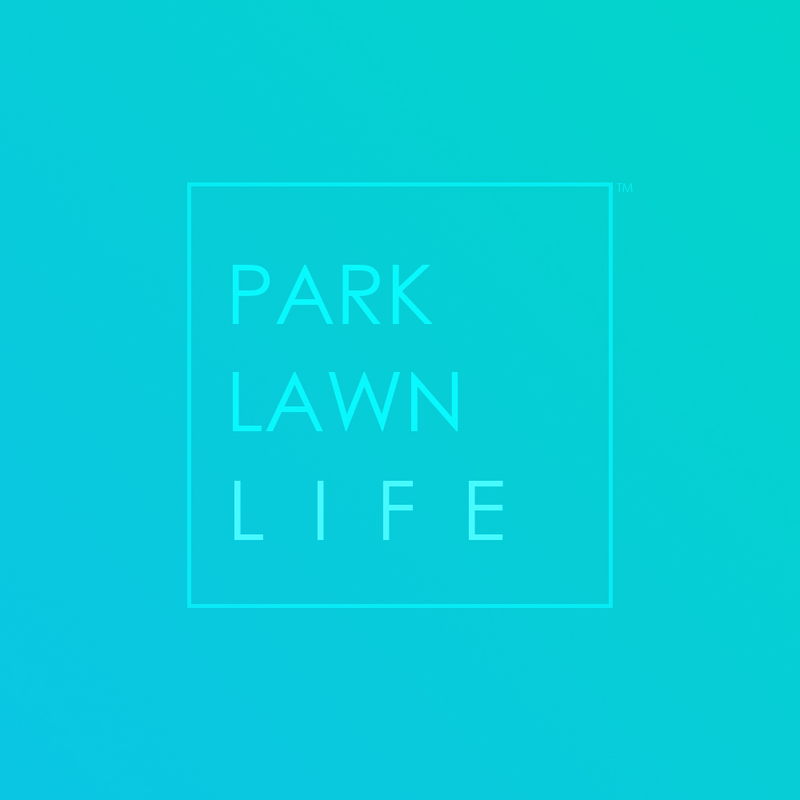 The Park Lawn Condos Team strives to provide leading technology, services and professionalism to our clients. This is why we are constantly striving to improve our network of online platforms and tools. The latest addition is intelligent search which will learn over time to bring you better results, faster. 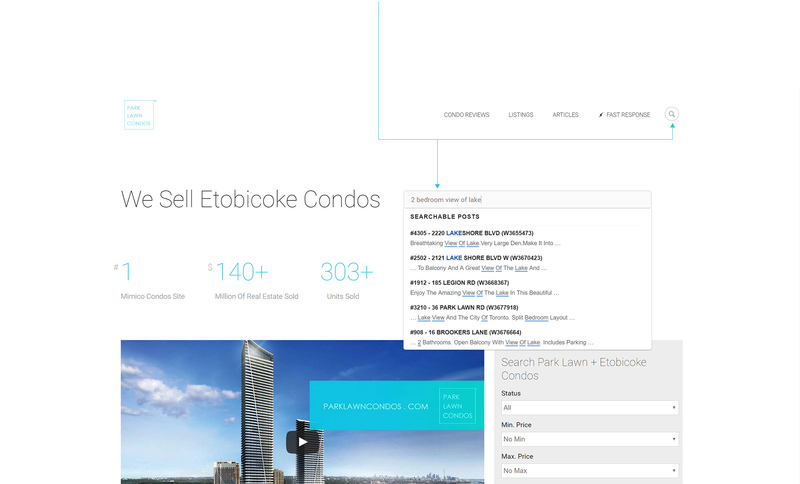 Intelligent Search allows users to look up Etobicoke condos for sale, Etobicoke condo reviews and various insights in a modern and efficient manner. Our Intelligent Search is built to understand natural language and populate results as you type. The true benefits will come as the search is used more and learns exactly what users are looking for. This will also allow the Park Lawn Condos Team to craft content and information which is proven to be in demand. Begin your journey below.